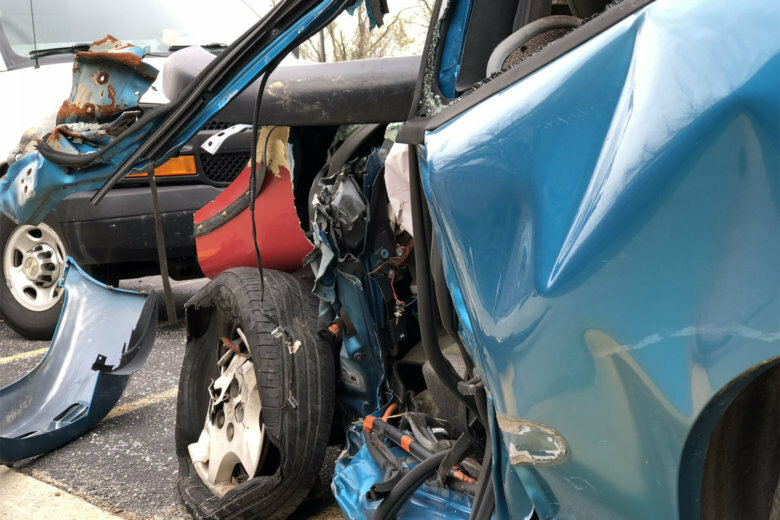 While the overall number of people killed in Virginia auto crashes dropped in 2018, more teenage drivers were killed, according to the commonwealth's Department of Motor Vehicles. While the overall number of people who died in Virginia crashes dropped in 2018, dramatically more teenagers were involved in fatal crashes, according to the commonwealth. The Department of Motor Vehicle’s Highway Safety Office said for the first time since 2014, the overall number of crash fatalities decreased, from 843 in 2017 to 819 last year — a 4% drop. However, the number is still far higher than 2014’s record low number of crash fatalities — 700. In teen-driver related fatalities, 70 people in Virginia died in 2018 — a 22% rise from the previous year. Fatalities also rose 12% last year in alcohol-related crashes, from 248 in 2017 to 278 in 2018. Pedestrian fatalities increased to 123, from 114 in 2017 — an 8% jump. The number of speed-related fatalities increased 7% last year to 339, according to the DMV numbers. In 2017, 318 died in speed-related crashes. Although the number of distracted driving-related fatalities seemed to drop 39% in 2018, from 208 to 126, the DMV says a change in the method of reporting information occurred, making the 2018 numbers unsuitable for comparison with 2017. Motorcyclist fatalities, and mature driver-related fatalities dropped 18% and 11%, respectively. The number of bicyclist fatalities — 13 — was unchanged between 2017 and 2018. “We still have a long way to go toward our goal of reaching zero fatalities in Virginia,” said DMV Commissioner Richard Holcomb. “I challenge Virginians to drive the numbers even lower this year,” by following the speed limit, focusing behind the wheel, buckling seat belts, and never driving under the influence of alcohol or drugs, he said. Below is a chart, courtesy DMV, detailing the number of crash deaths in 2017 and 2018.